As our loved ones get old it is important to pay attention and take care of them, but often care by just concerned family is not enough and professional help is required, especially in cases of intensive care for the elderly. Of course there are many options regarding the type of care that you can choose for your loved ones but the most important things to note before you make the decision are state of mind of the one being cared for and their comfort. 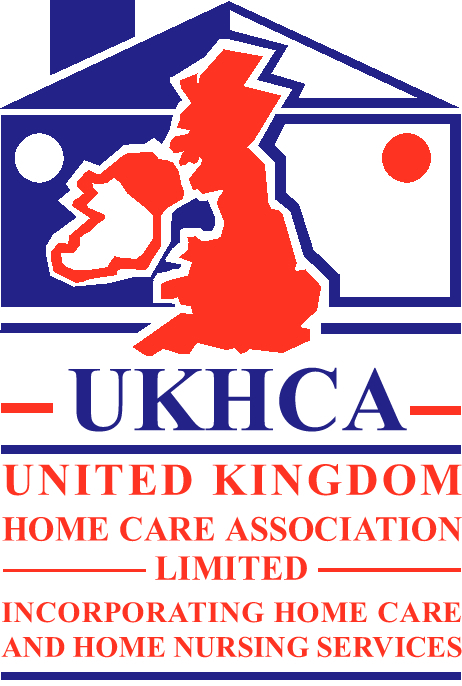 There are many different types of problems that require many different types of elderly home care, such as dementia, Tracheostomy care, peg tube management, domiciliary care, etc. and it’s of course hard to determine what type of care can be given best at home or at the facility. Verrolyne services provide undeniably good care in both conditions but the choice on the type is of course yours. If your loved ones are comfortable at home and insist on not leaving, it’s best to not remove them from the environment that they are comfortable in, hence in this case it’s best to have Elderly care services at home. While on the other hand, if your loved one requires undivided attention and constant care due to intense circumstances, it is important to note that even live in care will prove a challenge due to the high maintenance nature of the care service. It’s best to have patient under constant supervision under these circumstances. This type of intensive care is also possible at home but needs a lot more effort. Verrolyne services provide both types of care with highest reliability level. 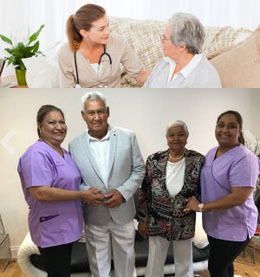 Our Company provides the most efficient and well qualified Health care givers for Elderly home care because it is our priority to give you the best services and the best care possible, we take accountability for our actions and make sure to give you a service you cannot complain about, our carers’ are highly trained for every situation and all circumstances that may occur while providing care for the elderly, since it is important to note that there may be overlapping problems during Elderly home care. The Elderly are fragile; hence need intricate care and extreme precision in situations that others may not be able to handle. Caring for the Elderly is not easy especially intensive care so we make sure to put our best and most firm foot forward. Elderly are fragile and require a lot of attention and elder care so it is important to look through everything that they do and handle everything involving their health, which means their diet, sanitation, medical care, therapy and most of all, their moral. All of this is important when caring for an Elderly, but many people tend to do many things themselves and leave the medical care up to the professionals and that is a good way to work as it gives you a good look into everything that is happening, this is why this is often advised, but not entirely. It is often important to be up to date with what is happening but it’s good to leave the important care up to the professionals instead of trying to take over. 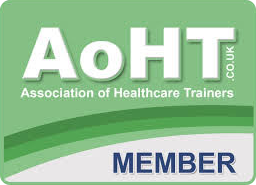 We at Verrolyne services make sure to incorporate your help into the care if you wish but there are of course limits as some work is for medical professionals and health care workers who know what is important and when. 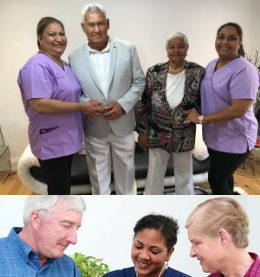 Many times people study some outlines of procedures and manuals on care taking and signify that as enough to care for the elders themselves and that can be very dangerous, Verrolyne services only provides highly trained and knowledgeable health care workers for their care services because we know the importance of certification and training when it comes to protecting and caring for the Elderly. Elder Care is something that needs to be done extremely well and with extreme precision because elders have a fragile health and everything needs to be on time and done well because it’s not good to neglect the timing of the medication as that may affect the whole treatment as well as everything that goes into making the treatment work. It is also important to always know the type of care some elders may need, as there are many different types of cares provided for different types of needs. Some people may need intensive care while others may need a lighter treatment and due to that you need to first consult the service providers. Intensive care often recommends Hourly care or live-in care while let immediate may only need scheduled check-ins and a few things that need to be done. This is important to note as many online guides often mislead the people into getting something that is not worth the money wasted on the type of Elder care they choose.